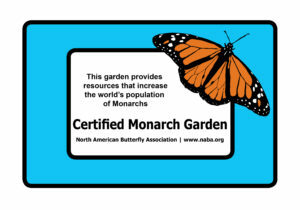 Please note: gardeners wishing to purchase a monarch sign must have a garden that contains a variety of milkweed. 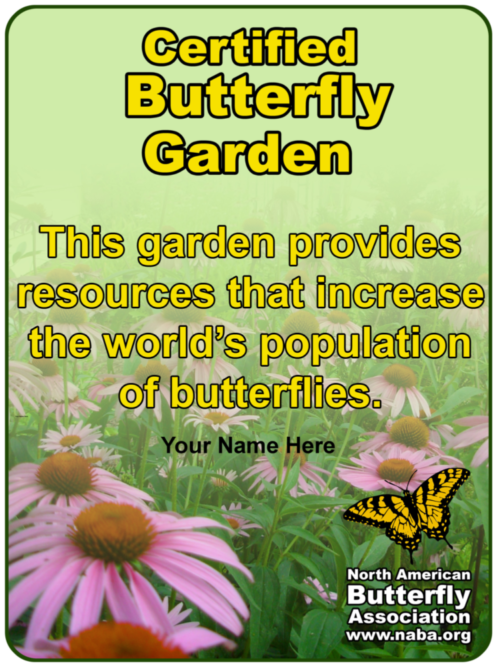 If you are a logged in member and select to purchase a garden sign, your $5 discount won’t appear until you view the item in your shopping cart or at checkout. 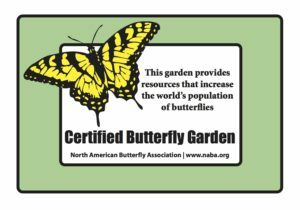 Also: If you are purchasing the certification as a gift, and it includes a membership for the gardener, please make a note explaining that at checkout. Are you an individual or institution? Become a NABA member for a $5 discount on a sign? 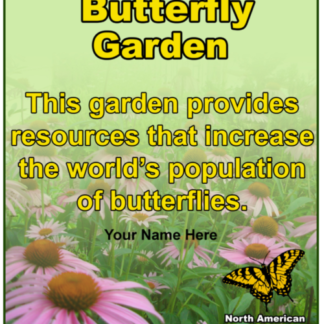 Purchase a garden sign for $25 each?